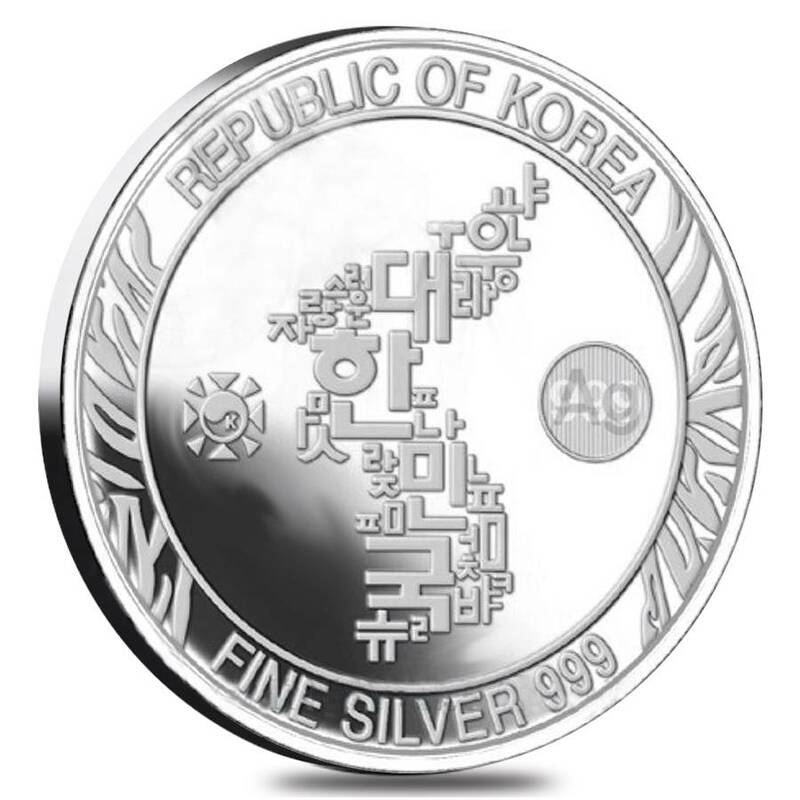 Famous for their Chiwoo Cheonwang Silver Bullion series, KOMSCO, the official mint of South Korea, launches the inaugural release of a new 1 oz Silver Bullion series. The Series features the endangered Korean Tiger, also known as the Siberian Tiger. The legend says, that the last Korean Tiger was seen and hunted on Mount Daeduk in Gyeonju in 1922. According to statistics about 400 tigers remain living in the Far Eastern parts or Russia. Minted at KOMSCO, the mint of South Korea, with a limited mintage of 30,000. Inaugural release of new 1 oz Silver bullion medal series. Individual medals will be in protective plastic capsules. Obverse: Depiction of majestic Korean tiger next to bamboo bushes. 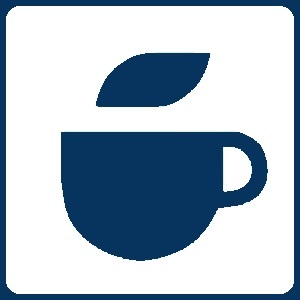 Date, weight and "KOREAN TIGER" below. 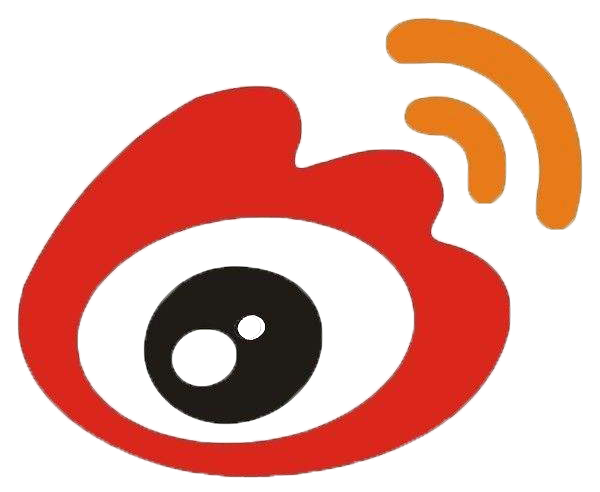 Reverse: Artistically Korean map assembled from letters of the Korean alphabet, national emblem left and latent security feature right. Legend surrounding "Republic of Korea" and purity. 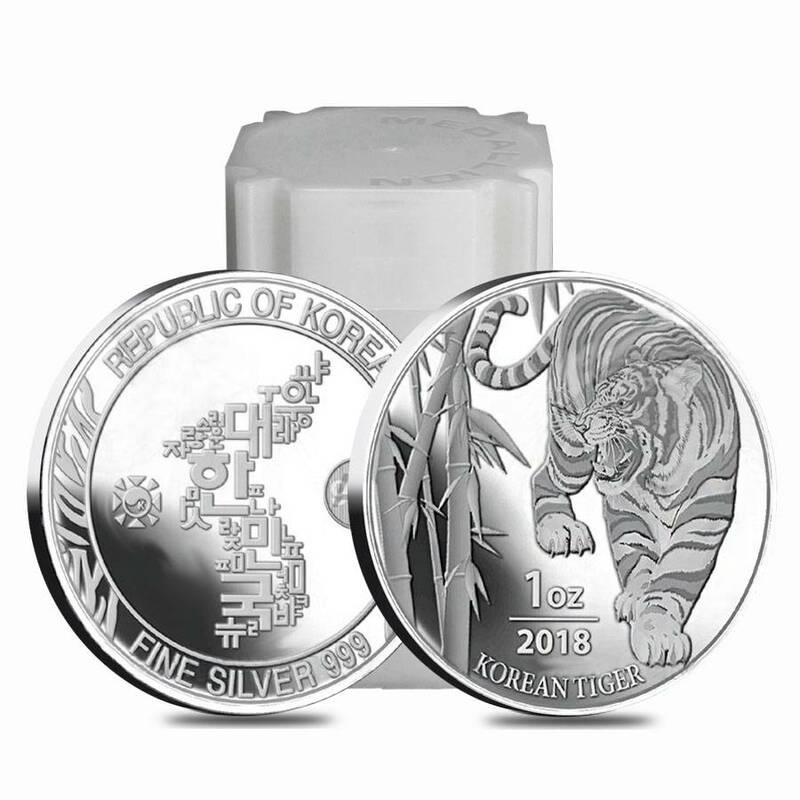 Don't miss the chance of owning the inaugural 1 oz Silver release of Korea's Tiger bullion series. Add one of these Korean Silver Tiger medals to your cart today! After the Tiger bullion series was launched by KOMSCO in 2016 it was only available in the sizes 1/10 oz, 1/4 oz, 1/2 oz and 1 oz Gold. 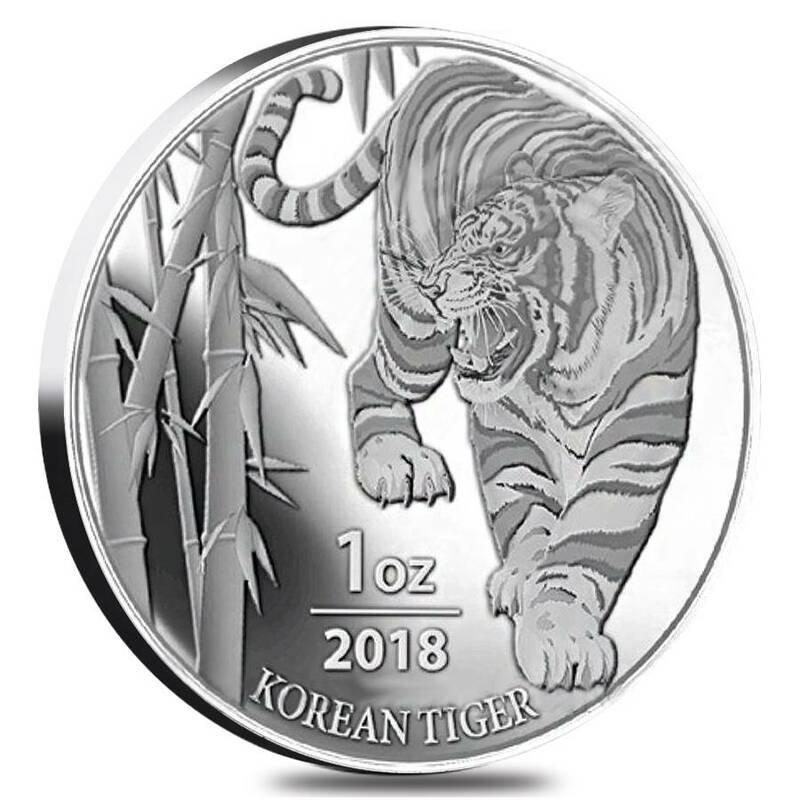 Now in 2018 the 1 oz Silver Tiger makes its debut with a limited mintage of 30,000, is significantly lower than the highly sought after Chiwoo Cheonwang series. The tiger has been known as the animal that represents South Korea. There was no better fit than the tiger as the design for the bullion series produced by the official mint of the country. With the increasing demand for low mintage premium Silver bullion, KOMSCO made the decision to extend its range of Tiger bullion medals by the 1 oz Silver in 2018.